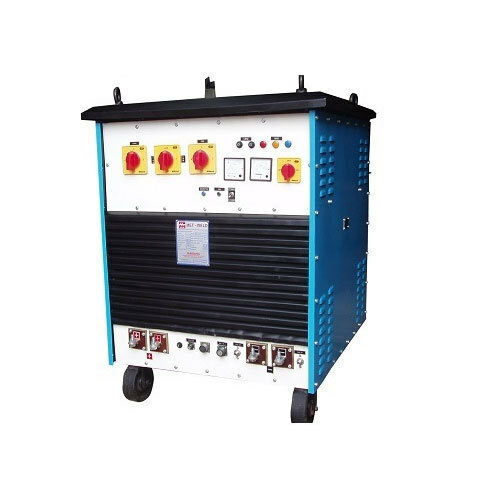 Incepted in the year 2017 as a Sole Proprietorship firm, we “Puneet Power Generators” are the leading manufacturer of a commendable and premium quality array of AC Alternator, Welding Machine and Diesel Generator. Situated in Ludhiana (Punjab, India), we are engaged in manufacturing a high-quality range of products. Under the headship of “Mr. Sukhwinder Singh” (Proprietor), we have been able to accomplish emerging requirements and demands of our customers.